The ABPA is pleased to announce that Peter Quinter of GrayRobinson, P.A. will address the audience during the ABPA Fort Lauderdale Convention! Peter’s presentation will focus on Customs Border Protection (CBP) detentions and seizures of imported merchandise for alleged counterfeiting and violating ITC Orders. 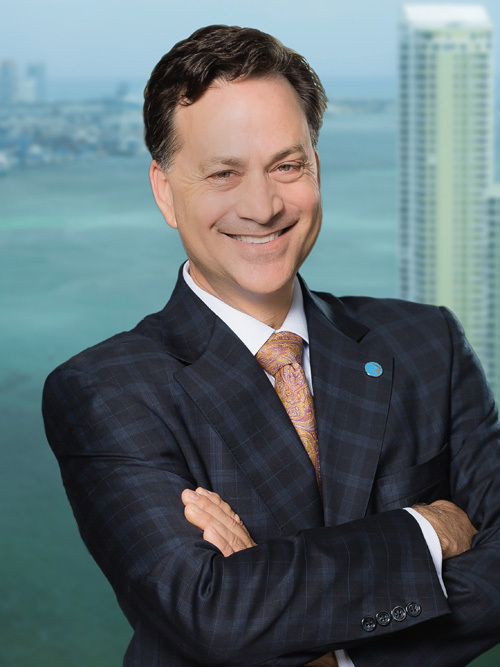 Peter is Chair of the U.S. Customs and International Trade Law Group at the 300 lawyer, Florida law firm of Gray Robinson, P.A. Mr. Quinter represents importers, exporters, and logistics companies regarding virtually anything to do with U.S. Customs and Border Protection and the U.S. Department of Homeland Security for both compliance and enforcement matters. Peter graduated from Cornell University and The American University’s Washington College of Law. After law school, he worked as an attorney for U.S. Customs in the Office of Chief Counsel in Miami, Florida. In 1994, he joined the private practice of law, and has represented companies all over the world in their import and export transactions. Peter lectures often on the topic of international trade in the United States and around the world, including for the U.S. Department of Commerce as a guest of the U.S. Embassy in Pakistan in 2012. He has been profiled in Barron’s and Florida Trend magazine, is regularly quoted in local newspapers, and has appeared live on CNBC regarding international trade with Cuba. He is former Chair of the International Law Section of the Florida Bar, and is currently the Chair of the Customs Law Committee of the American Bar Association. Peter has handled more detentions and seizures by U.S. Customs than any other attorney in the United States. In 2017, he sued the United States regarding a seizure of auto parts by U.S. Customs in Jacksonville, Florida, for alleged counterfeiting, and won.